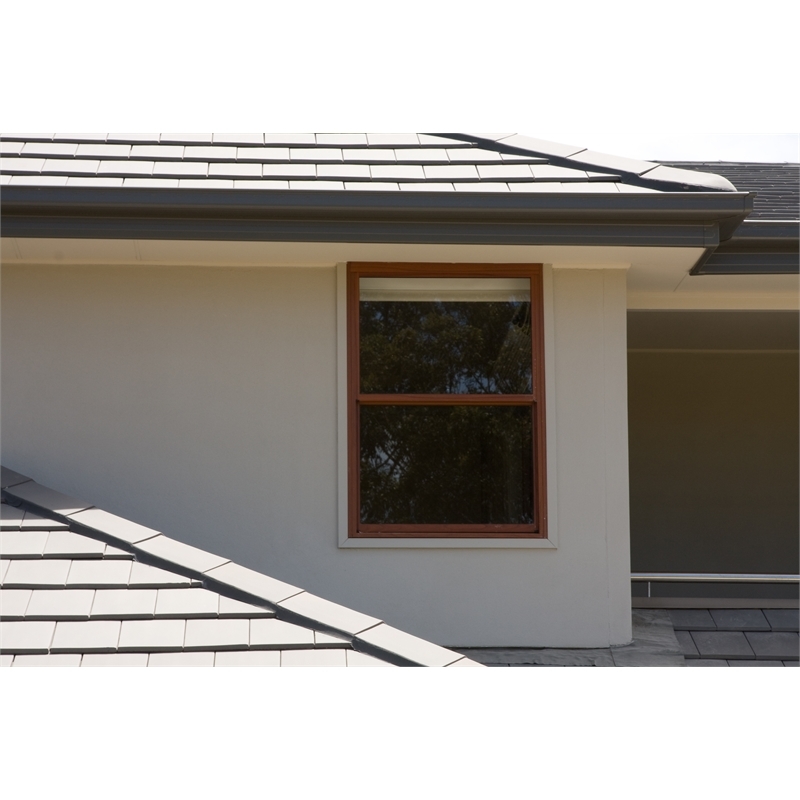 BGC Duratex™ is a tough, durable and waterproof fibre cement perfect for house cladding and for buildings in bushfire areas. BGC Duratex™ provides a solid substrate for applied decorative finishes when combined with proprietary jointing and coating systems. Tough, durable, waterproof and fire-resistant, Duratex™ is great for lightweight construction and features a factory-applied blue tint to help your identification.